You are here: Home / Here’s the rest of your Home Necessities List! Here’s the rest of your Home Necessities List! Thanks for wanting to get your hands on the rest of the Home Necessities List! 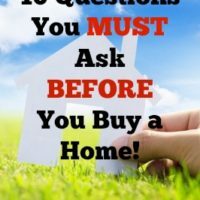 While you’re here, you might be interested in checking out these other home-related popular posts of mine. 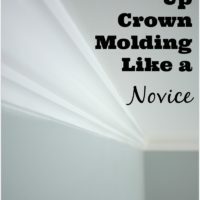 Feel free to check out my entire Project Gallery, too! 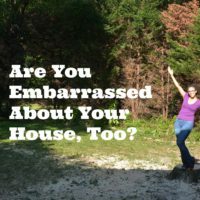 Are You Embarrassed About Your House, Too?